The government has banned children from accessing beaches past 6 pm ahead of the end of year festive holidays in December. While announcing the ban on Wednesday, Kwale County commissioner Karuku Ngumo said children found roaming around the beach past the set time will be punished and their parents prosecuted for neglecting their duties. Mr Ngumo warned parents and guardians against leaving their children to roam the beaches at night to avoid criminal incidents involving minors. 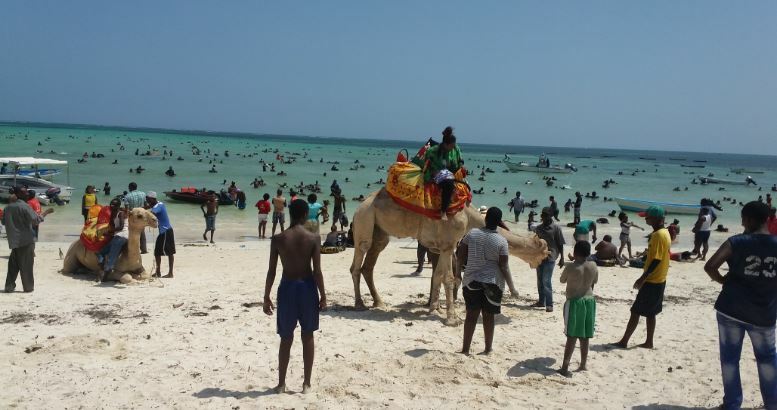 “Action will be taken on any child who will be found at the beach during this festive season especially now that we have several artistes from East Africa coming to the country for the holidays,” Ngumo said. The Commissioner added that security officers will conduct regular patrols in beaches and parents whose children will be found past 6 pm will be charged. “We don’t want our children to be allowed to walk at night to weddings or to the beach. We want children to remain to be children and we will deal with the parents if we see a child around such places,” he said. Ngumo’s sentiments were echoed by Chama cha Uzalendo chairman Richard Onsongo, who told parents to ensure their children are kept busy during the festivities. “We should not be burdened by our children during the holidays and avoid passing the parenting job to teachers,” he said.